All brick! 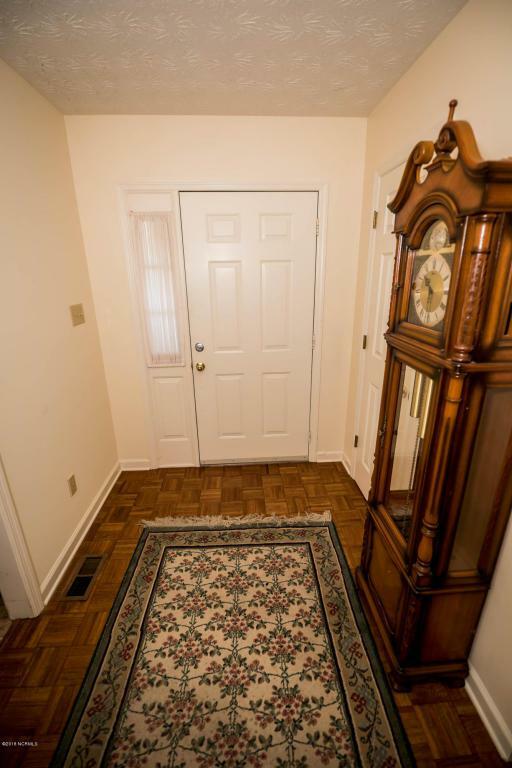 Walking distance to golf, tennis, swimming and convenient to shopping, doctors, etc. 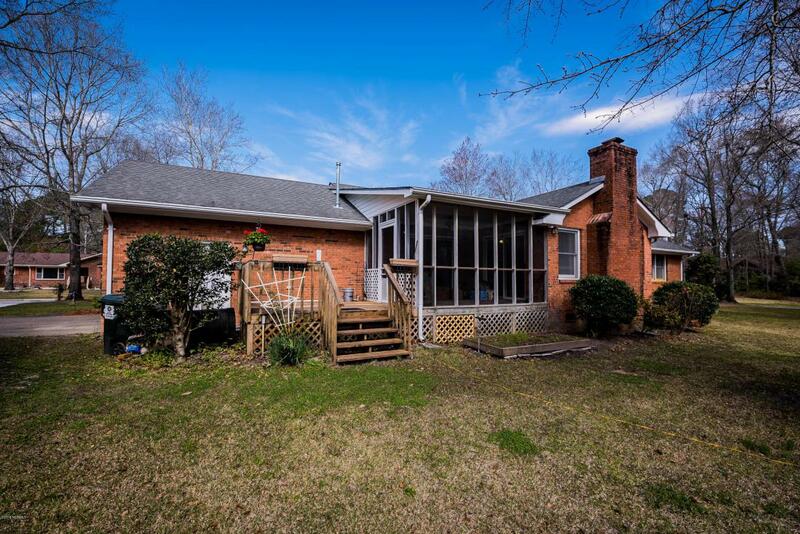 Warm inviting home with sizable living areas and bedrooms. Large great room with fireplace. Natural gas heating system new in 2015 and hot water heater. Roof 2005. New laminate flooring in dining room, large great room, and hallway. New walk-in master shower with grab bars and vinyl flooring. Sprinkler system. 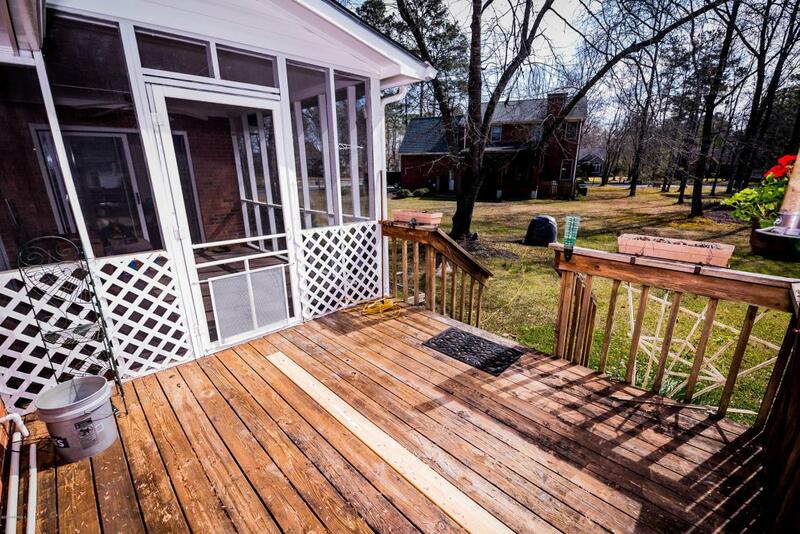 Screened porch and rear deck to enjoy outdoors. Add'l brick single car garage. Termite contract. 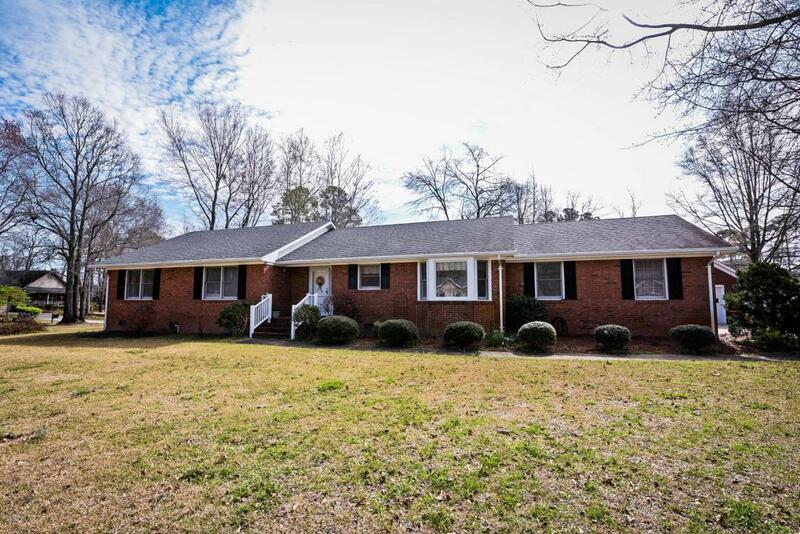 Listing provided courtesy of Wendy Jones of Coldwell Banker Willis Smith - New Bern. © 2019 NCRMLS. All rights reserved. North Carolina Regional Multiple Listing Service, (NCRMLS), provides content displayed here (“provided content”) on an “as is” basis and makes no representations or warranties regarding the provided content, including, but not limited to those of non-infringement, timeliness, accuracy, or completeness. Individuals and companies using information presented are responsible for verification and validation of information they utilize and present to their customers and clients. NCRMLS will not be liable for any damage or loss resulting from use of the provided content or the products available through Portals, IDX, VOW, and/or Syndication. Recipients of this information shall not resell, redistribute, reproduce, modify, or otherwise copy any portion thereof without the expressed written consent of NCRMLS. Data last updated 2019-04-24T17:01:12.873.